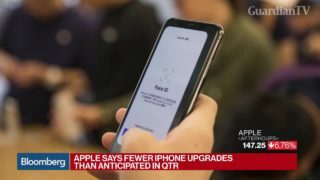 Julie Ask, a Forrester analyst, and Bloomberg Intelligence's John Butler discuss Apple Inc.'s lowered quarterly sales forecast. 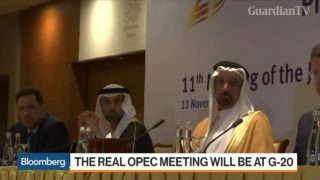 Japanese prosecutors extended the jail detention of former Nissan Motor Co. Chairman Carlos Ghosn. 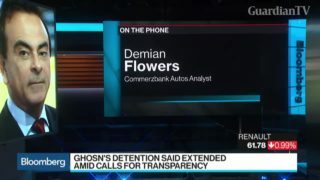 Demian Flowers, Commerzbank autos analyst, talks about who could lead the auto alliance next. 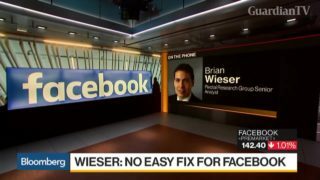 Brian Wieser, a senior analyst at Pivotal Research Group, examines the problems he sees plaguing Facebook Inc. and the potential for government regulation. 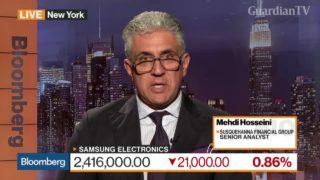 Susquehanna Financial Group's Senior Analyst, Mehdi Hosseini, discusses Samsung's drop in share price and how they must innovate the next generation of handheld devices. 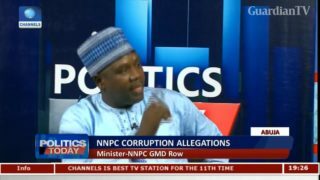 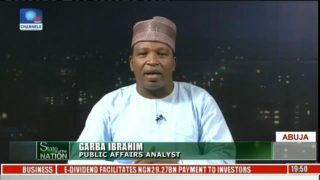 Analyst calls for federal cabinet reshuffle. 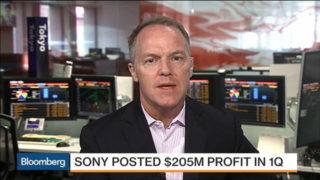 Sony posted a surprise profit $205M when analysts were actually expecting a loss.